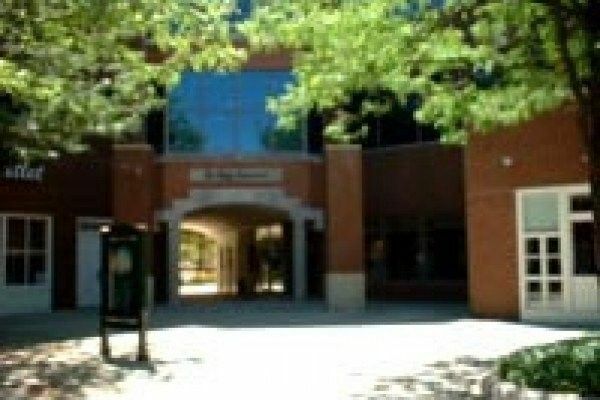 This business center is located in this landmark town with Princeton University just minutes away. 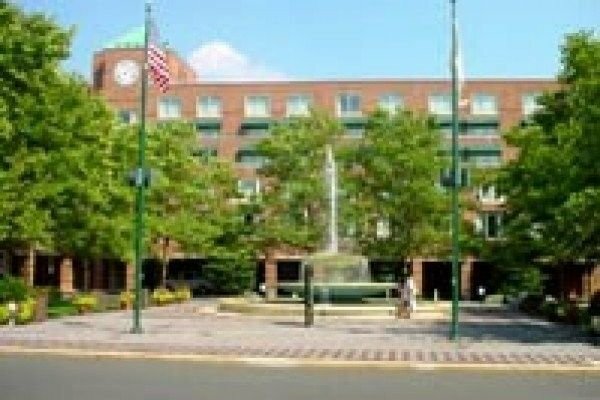 Our serviced offices are situated in the prestigious Princeton Forrestal Village at the intersection of U.S. 1 and College Road West, the center lies midway between New York City and Philadelphia, providing access to Philadelphia and Newark International Airports in less than an hour. The New York commuter train line is just seven minutes from the center and I-95, the New Jersey Turnpike and I-295 are 15 minutes away, offering convenient access to all of the surrounding areas. This complex contains 125 unique specialty shops, cafés and restaurants along with a 300-room Marriott Hotel, full-service child care facility, bank and health club. 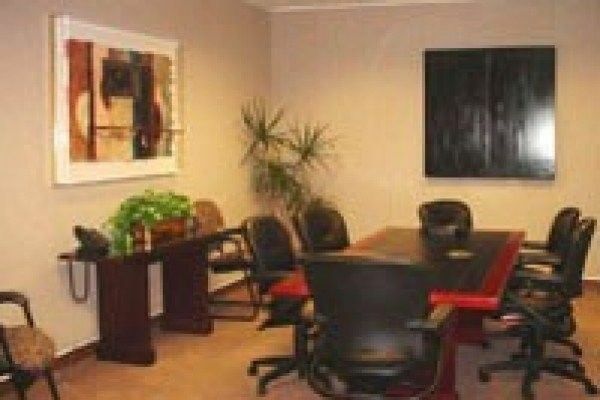 This elegant center includes fully-serviced offices and suites ranging from 110 to 1,500 square feet. 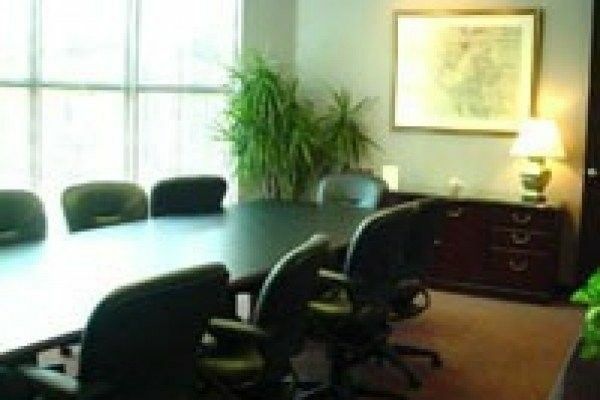 Along with an exquisitely furnished lobby and reception area, clients are afforded an experienced, professional and friendly support staff, state-of-the-art office equipment, videoconferencing, T1 Internet access and ample free parking. The Princeton Center yields endless first-class amenities in this prime location.